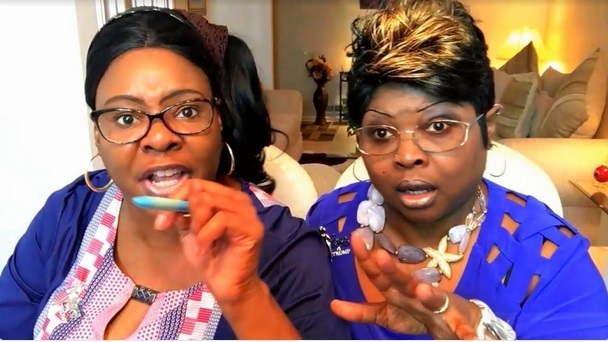 YouTube in the latest of its latest faux attempts to “combat terrorist content on YouTube,” dog whistle for non-Progressive content has declared war on Donald Trump supporters, Lynnette Hardway and Rochelle Richardson aka Diamond and Silk. In their quest to rein in what YouTube, according to its blog deems “violent extremism and terrorism-related content,” has placed a stranglehold on Diamond and Silk’s videos. I have not included the link to YouTube’s blog here since each time I accessed the blog, Malwarebytes blocked AND alerted me to an attempt by Google (IP: 172.217.9.225) to access my laptop. Bad Google! Diamond and Silk are not extremists or terrorists. YouTube has exposed their hand. Censorship by any other name, YOUTUBE, is censorship, suppression of free speech, discrimination and considering how many non-Progressives are under assault by YouTube, a lawsuit on the horizon. We Smell A Class Action Lawsuit. This…. S.ugar H.oney I.ce T.ea have got to stop. 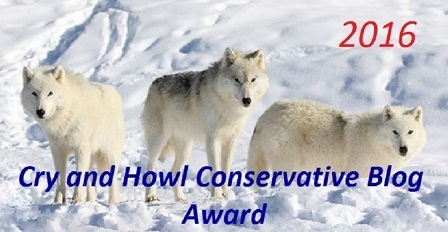 By the way, where the heck is the ACLU? 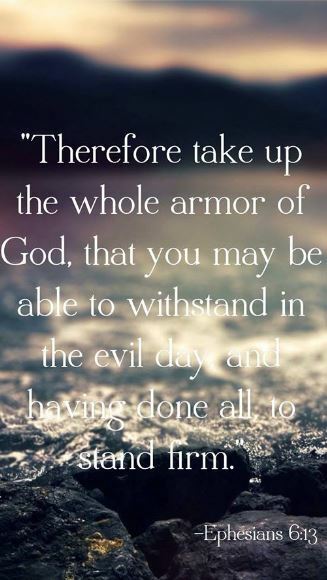 Yep.. for thee bit not for me… Only the beginning I fear. Now is the time to step up for our freedom of speech.